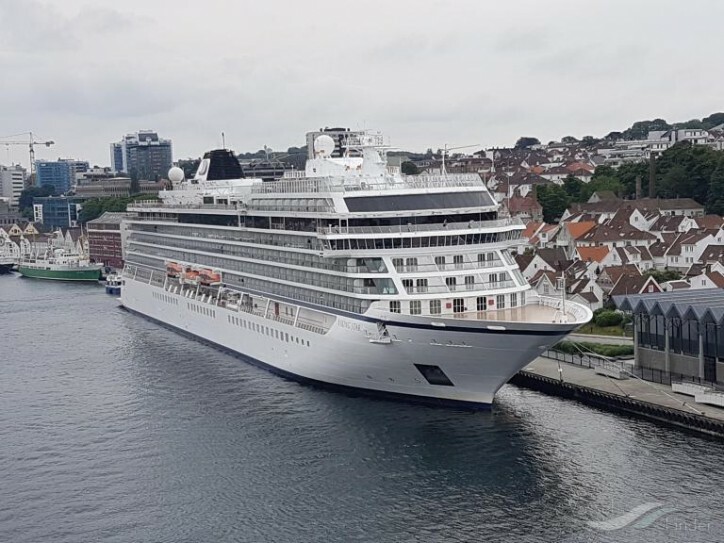 Following the agreement signed last April between Fincantieri and Viking Ocean Cruises, the contracts for the construction of the 7th and 8th ships have become effective and, furthermore, the company has exercised the option for the 9th and the 10th unit. The new units will be sister ships of the ones already ordered, 4 of which have been delivered and currently operate successfully in the company’s fleet. The ships have a gross tonnage of 47,800 tons and accommodate 930 guests in 465 all-veranda cabins, built according to the latest navigation regulations and equipped with the most modern safety systems, including the “Safe return to port” system. The first of the series, “Viking Star”, built at the shipyard in Marghera, took to sea in March 2015; the second, the third, and the fourth, “Viking Sea”, “Viking Sky” and “Viking Sun”, built at the shipyard in Ancona, were delivered respectively in March 2016, January and September 2017. The other 6 sister ships, including those related to the exercised option, will be delivered in 2018, 2019, 2021, two in 2022 and 2023.